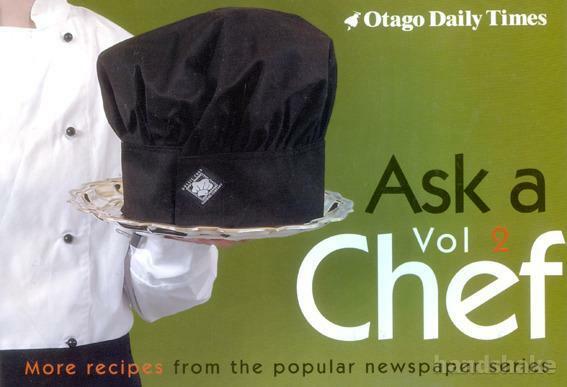 It's a simple recipe but one which has gone down well with readers of the Otago Daily Times - the Ask a Chef column. Requests for recipes from Otago cafes and restaurants have poured in from appreciative customers, and some of them have been collated here. We noticed many variations on old favourites, so we've included them here - such as four different recipes for pumpkin soup, three different seafood soups, a couple of vegetable stacks, and two recipes for muffins. 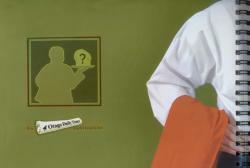 It shows the infinite variations possible when it comes to cooking. Get inspired with cafe-quality recipes that'll turn you from a cook to a chef! Shipping: $8 per book. We are happy to combine shipping for multiple purchases, but this may increase the shipping price - please ask us for a quote before purchasing.